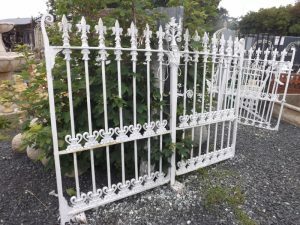 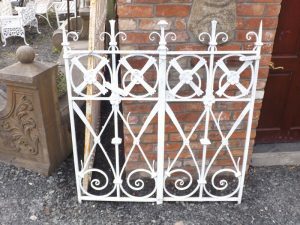 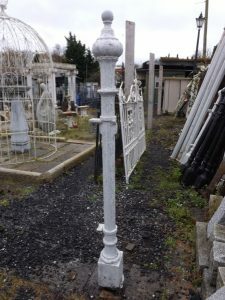 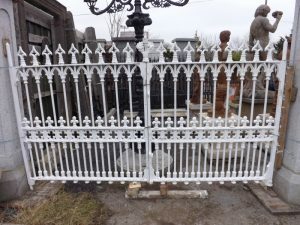 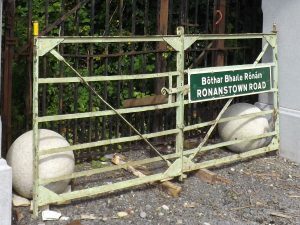 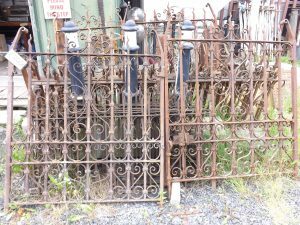 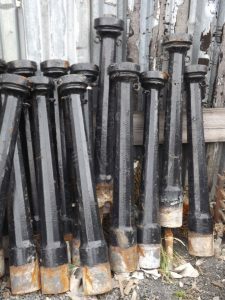 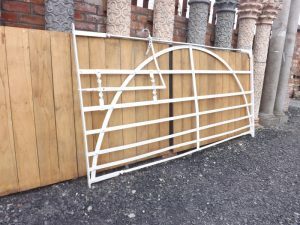 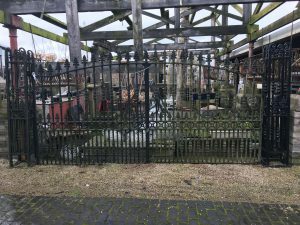 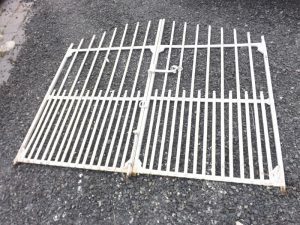 We have many different size gates and pillars in stock. 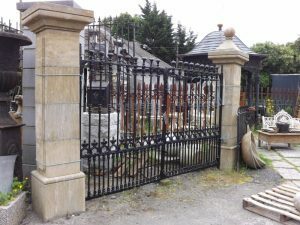 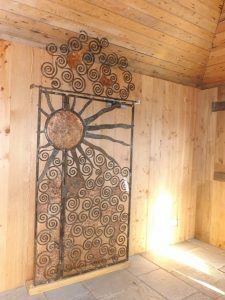 From old victorian style gates to modern day you will be spoiled for choice. 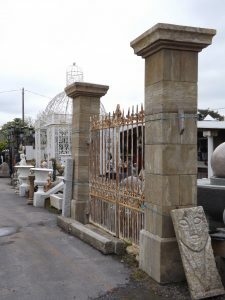 We have many reclaimed pieces with pillars to match. 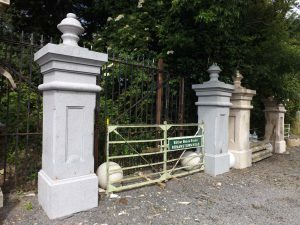 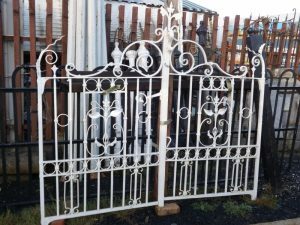 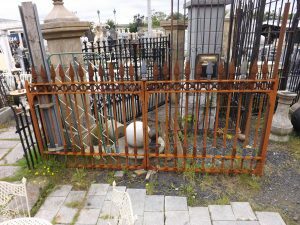 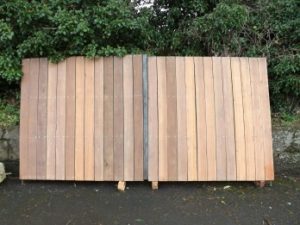 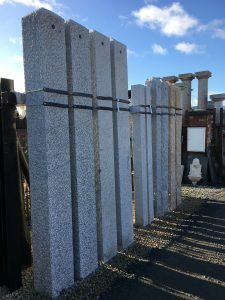 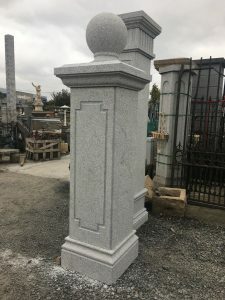 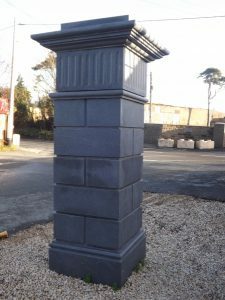 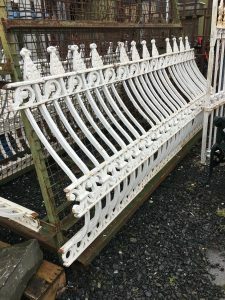 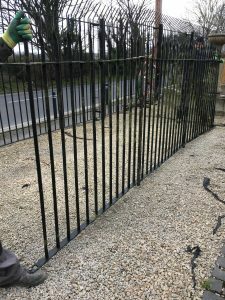 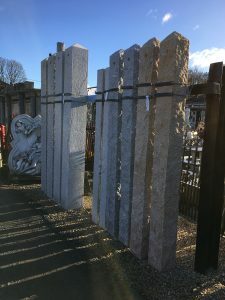 we can delivier any size gates or pillar and with a large selection of pillar capps to match we have everything you need.